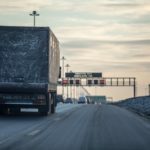 The Electronic Logging Device (ELD) mandate became effective in December of 2017. The Federal Motor Carrier Safety Administration (FMCSA) has asked states to use a specific violation code, 39522A, between Dec. 18 and April 1 to indicate ELD violations, which would not affect CSA scores, but would allow FMCSA to gather data on ELD use. However, beginning April 1, the full enforcement of the ELD rule will begin – including the assigning of CSA points and the issuing of out-of-service citations for carriers that are out of compliance. Fleets should be prepared to comply with inspectors who, initially, will need to determine which type of device drivers are using. That’s especially critical as certified AOBRDs are allowed to be used through Dec. 17, 2019, thanks to a grandfather clause. Also, given the fact that there are various devices on the road today, accurate documentation must be presented to inspectors. 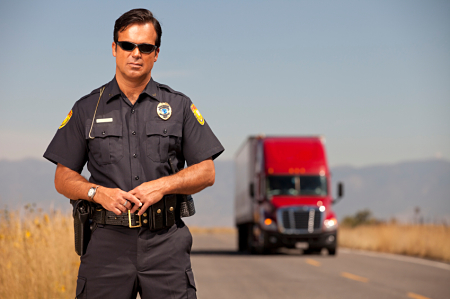 ELD regulation requires the following information to be available in the cab: a user manual describing how to use the ELD; an instruction sheet for producing and transferring data; an instruction sheet for reporting malfunctions and record-keeping procedures during malfunctions; and a supply of blank records of duty status for recording hours of service for at least 8 days. Any of this information can be in electronic form. Motor carriers seeking assistance in meeting the requirements of the ELD mandate can contact us at Lee Trans. Our team of experienced compliance experts can assist with implementation, reporting and data management for any sized fleet. Operate with the confidence that comes with compliance.